We are a reputable family company, established in 1987 with over 3,000 vehicles. Our steady expansion has been built on the excellent service we give to our customers. 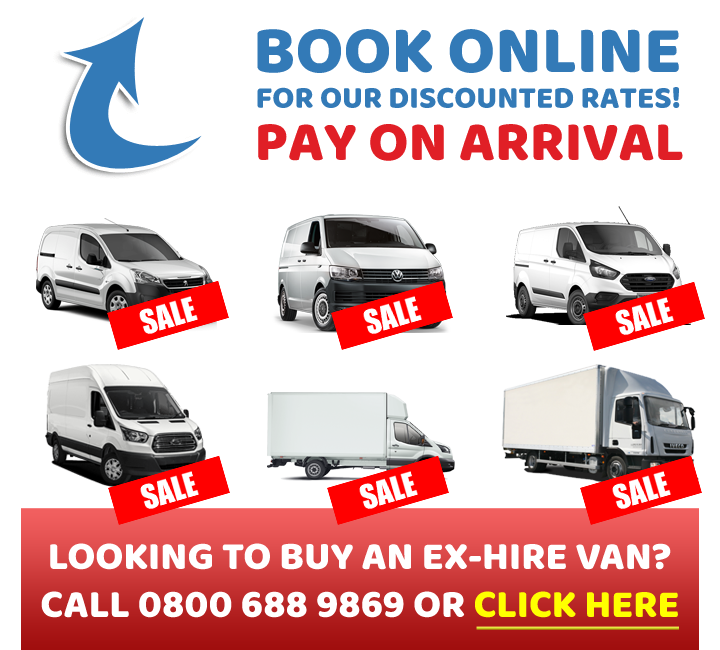 We are an established car & van hire firm in Preston and have been established for over 30 years. We take pride in our customer service which is why our customers come back time and time again. Diane has an extensive background in car and van hire and has been in the vehicle rental business for more than 12 years and has been a key member of our team for more than 4 years. She was part of the very hardworking and successful team that helped redevelop our Wigan Depot and make it the very successful and efficient depot that it is today, but she is now returning to Preston where her car hire career began and is putting together a new team for Easirent to lay new foundations for our Preston Depot. Collecting a car at Preston train station could not be easier, just book your car through either the Easirent Preston web site or call the Easirent booking line on 01772 886888 and one of our hire team will meet you at the station and take you to the Preston office which is a couple of minutes away, where you can collect your car, at the end of the hire all vehicles must be returned to the Easirent office and can’t be returned to the station. If you are looking for Automatic Car Rental Preston, Easirent have you covered! We have automatic auto shift vehicles on fleet which means the car will automatically shift gears for you without the need to use a clutch pedal. Easirent has a range of small to large vehicles available in automatic and manual transmissions. Are you looking for 9 seater Car Hire Preston? Look no further Easirent have you covered. Easirent has several 9 seater vehicles on fleet to allow you that extra space for the whole family or the option of having that extra space for suitcases or other items. Simply enter your dates in the booking engine and we will instantly quote you for a 9 seater car hire at Preston. Easirent make it easy, simply enter your dates in the booking engine and we will instantly quote you for Self Drive Preston. All vans whatever the size, need a permit to use the local recycling center, you can apply for a permit on the Lancashire County Council website or by calling 0300 123 6781 . When filling in the permit click the box which says this is a hire vehicle. All permits are free, if for private use and make sure you list everything you need to take to the tip on the form as you may not be able to take items not listed.